We have reached our last week of Fitness Quotes for Freebie Friday. I hope these stickers are helping you stay focused and strong on your wellness and healthy journey. To be honest I have been slipping on staying strong. I’m learning to take one day at a time. 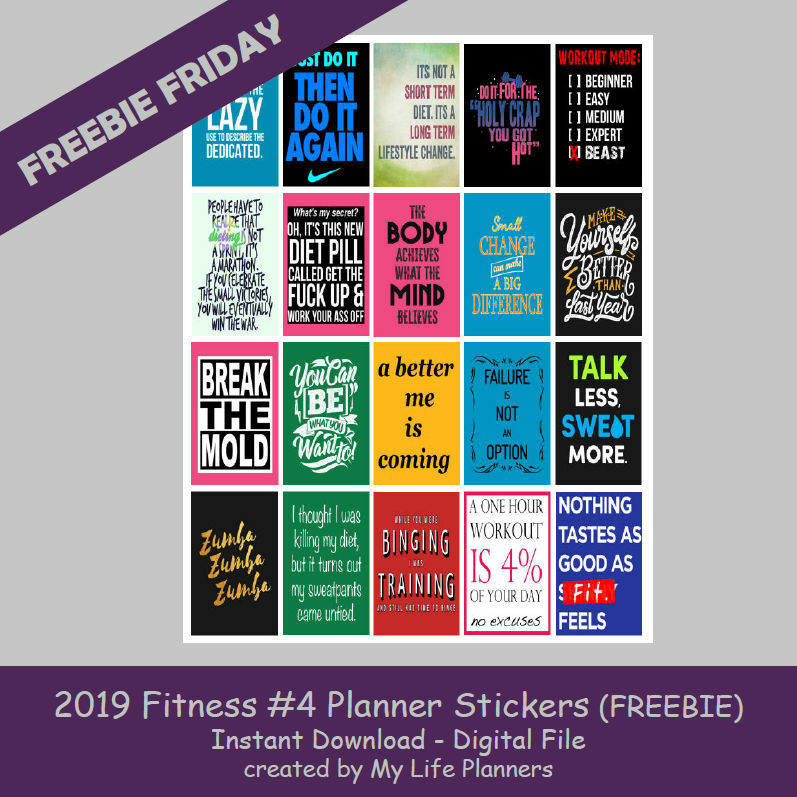 Stay true to your goals and enjoy Fitness #4 Freebie Friday.